February Student of the Month is Nathan Garard. A member of our National Honor Society, Nathan serves his community through Interact and as a football reader at the elementary. He's also on Student Council and is in the Art Club. He quarterbacked our state championship football teams and is a member of our basketball and baseball teams. 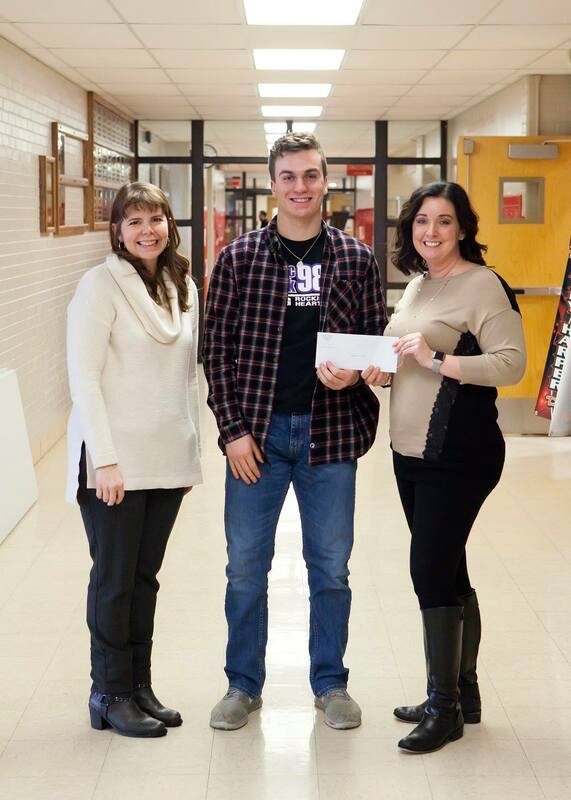 In her nomination, Mrs. Frashier said "Nathan is a respectful young man, always willing to help others." The son of Chris and Remy Garard, Nathan is seeking a Congressional nomination to the United States Military Academy at West Point to pursue a career in a STEM field.